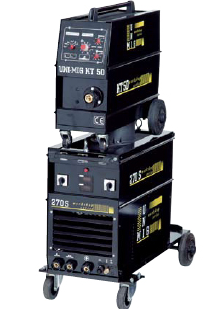 Whether you’re a farmer or a fabricator, an autobody shop or a backyard mechanic, the POWER MIG® 180C will help you get the job done! 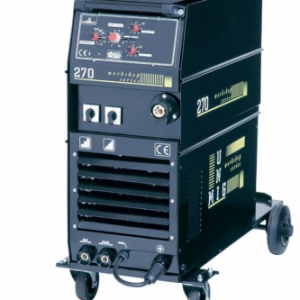 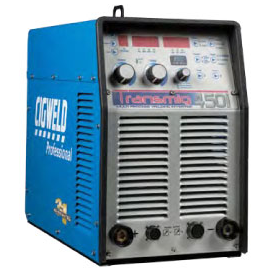 It’s a portable wire welder designed for use with industrial 240 volt input power, so you can weld on thicker material – up to 3/16 in. 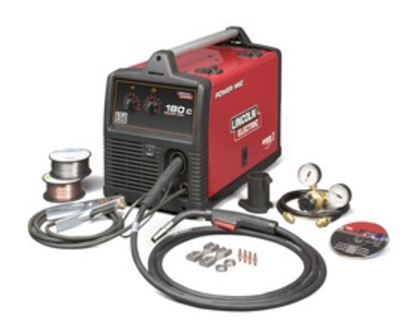 with MIG welding and 1/2 in. 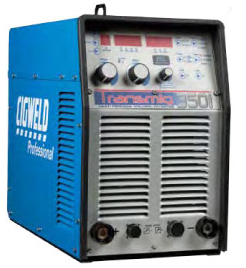 with gas-less flux-cored welding.